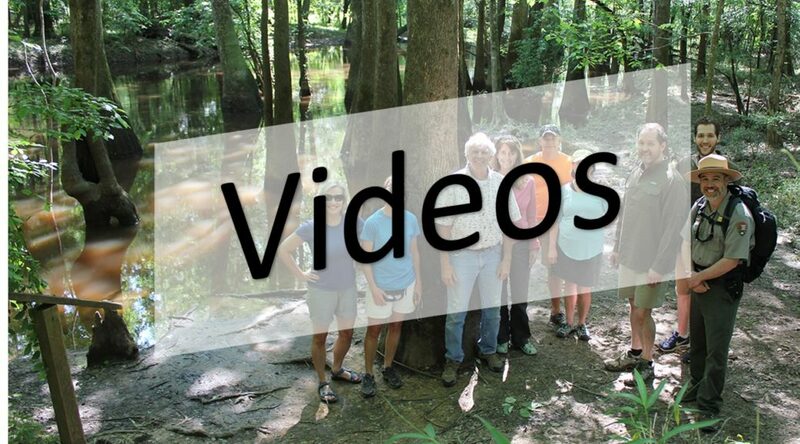 A special thank you to Mariana Kneppers, a 2018 graduate from Elon University, who volunteered her time and talents to create these informative videos of some of the Wetland Treasures of the Carolinas. Marinana heard about Carolina Wetlands Association at the NC WRRI’s annual meeting in March and approached Rick Savage about how she could help the organization. We identified social media help was needed and she created these videos in response to that need. Mariana has moved to California but she will forever support wetlands in the Carolinas! Please subscribe to our You Tube Channel!